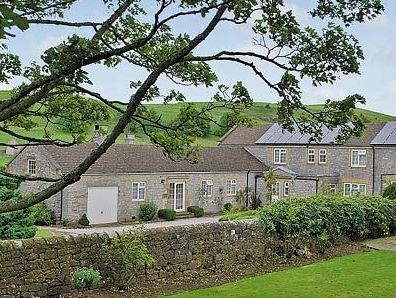 Cottage Holidays in Derbyshire and the Peak District offer spectacularly lovely countryside, fascinating industrial heritage, stately homes, top family attractions and huge variety of exciting leisure activities. 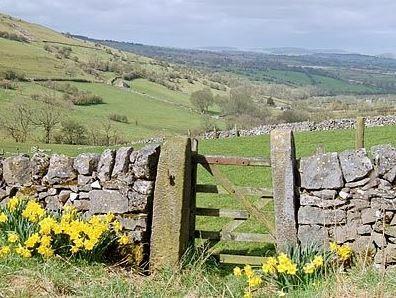 For many, the Peak District in the north of the county is the greatest draw, but you’ll find other wonderful attractions. 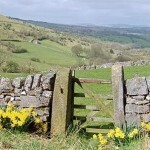 Derbyshire’s lovely landscape are the setting for some of England’s finest historic buildings – magnificent Chatsworth House and Gardens, evocative Calke Abbey and the Robert Adam interiors at Kedleston Hall are all ‘must sees’ as is the site of Britain’s first factory, still home to Royal Crown Derby Porcelain. 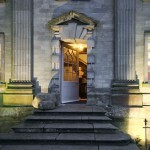 The famous racetrack and museum at Castle Donnington are also firm favourites with many visitors. 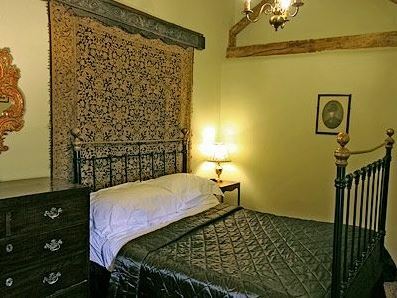 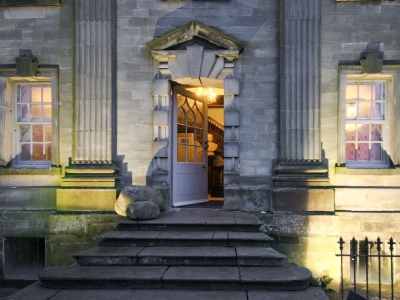 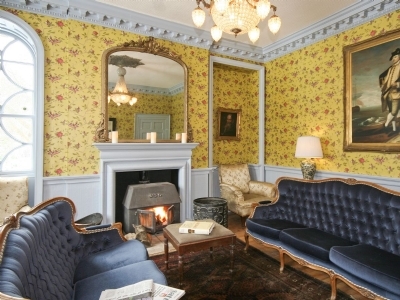 Perfect for Large Groups Luxury Accommodation in Matlock for up to 20 people, Lea Hall is a Grade II* listed 17th and 18th-century manor house sleeping 20 guests in 10 en-suite bedrooms. 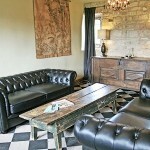 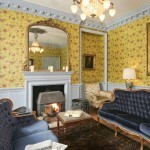 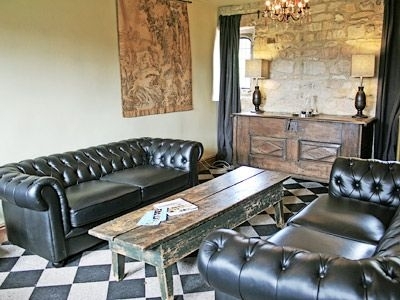 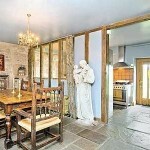 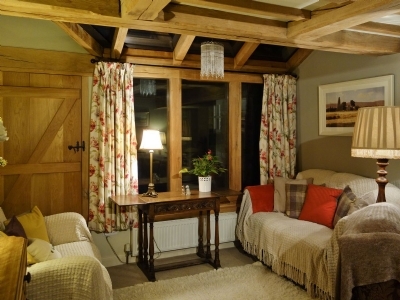 The holiday property has been lovingly restored to its former glory and is set in the heart of rural Derbyshire. 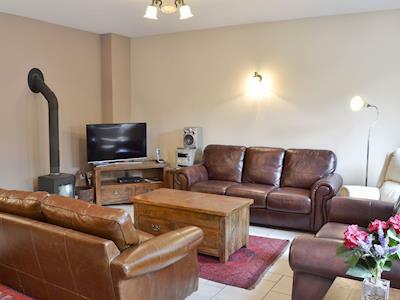 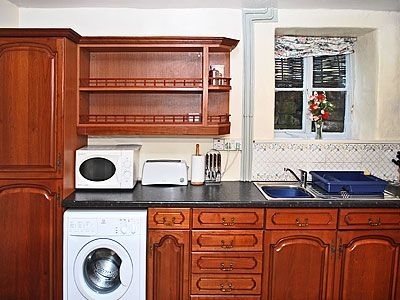 Located within the village of Lea, it has been sympathetically and stylishly furnished by the owner, and extras such as fine toiletries and bathrobes are also provided. 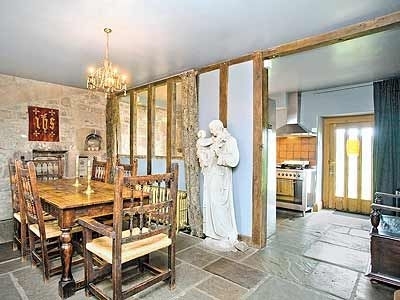 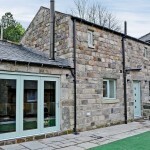 This stylish thoughtfully converted barn Holiday Cottage is situated on the outskirts of Matlock in the Peak District, with some solid oak floors, has a spacious, open plan aspect which provides a contemporary designed interior with impressive bi-fold doors opening out onto a delightful garden (not enclosed) and a spectacular view of Matlock, built on a hill from which the centre is ½ mile away. 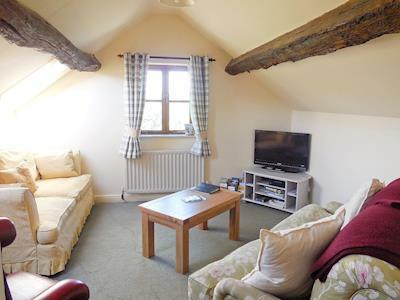 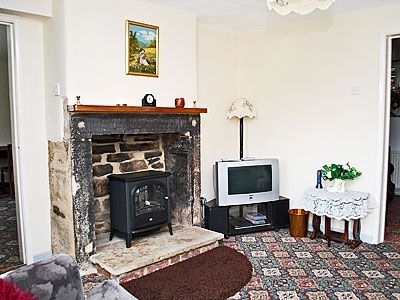 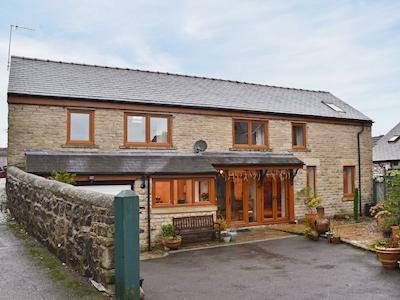 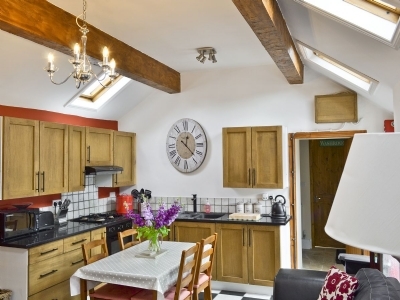 This Large Holiday Cottage near Bakewell is located in the delightful village of Tideswell, in the heart of the Peak District National Park, Acorn Cottage is a spacious, end-terraced property in an elevated position. 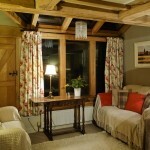 It benefits from a beautiful raised garden complete with a heated summerhouse, just perfect for those summer evenings. 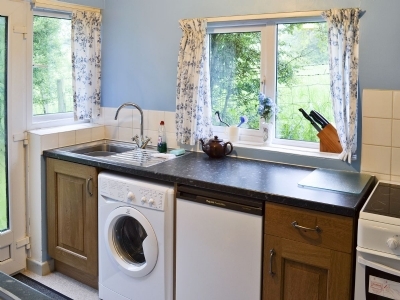 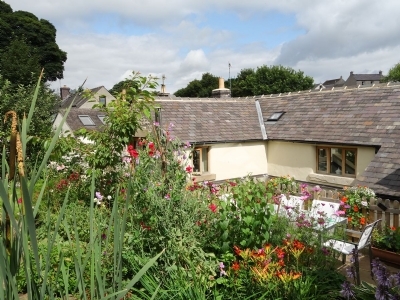 Offering Self Catering in Matlock these two attractive holiday cottages are situated on the edge of the popular village of Two Dales, between Matlock and Bakewell. 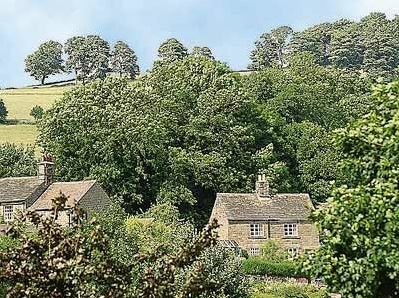 Each cottage is furnished to a very good standard and each enjoys its own little garden with views across the beautiful Derbyshire countryside. 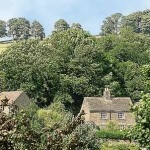 The lovely Peaks District Holiday Cottages have a beautiful Peak District National Park setting, just 3½ miles from Bakewell, add a historic hall (first recorded in the Domesday Book), and an ancient cluster of listed buildings converted to form superb holiday cottage accommodation….and the result is the captivating blend that is Harthill Hall. 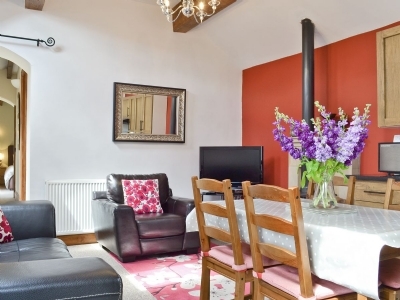 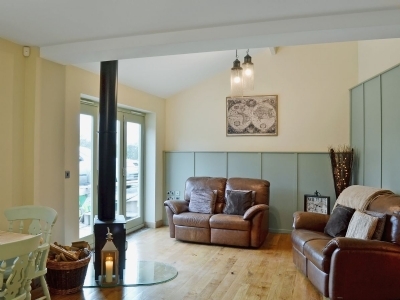 These Country Holiday Cottages near Matlock are nestled in the beautiful Derbyshire countryside with stunning views over the surrounding hills and valleys, this converted barn has been lovingly restored by the owners. 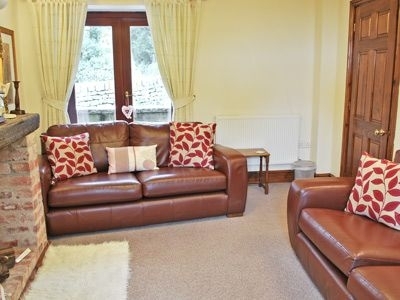 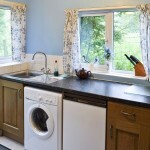 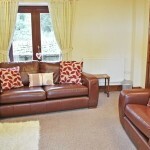 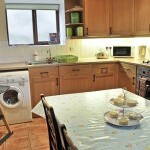 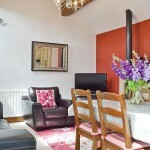 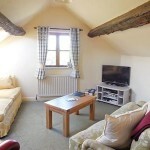 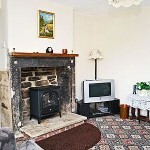 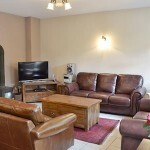 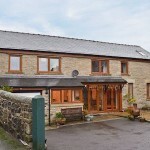 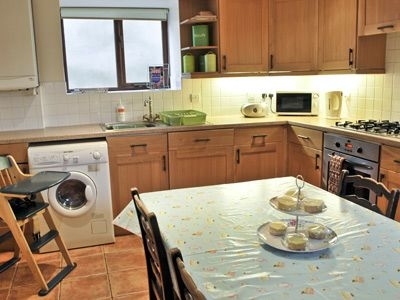 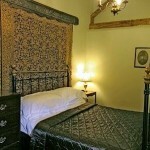 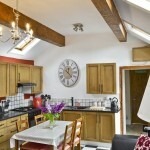 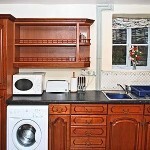 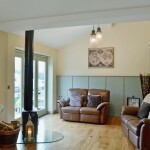 Offering Self Catering in Buxton – the heart of the Peak District. 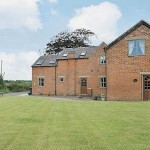 Trinity Stables is a true hidden gem. 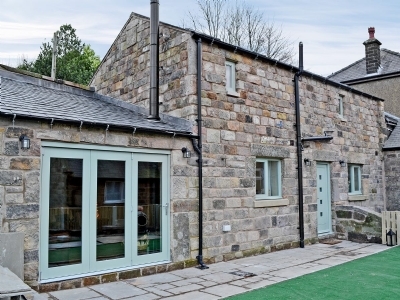 It can be found tucked away on a quiet street just a couple of minutes’ walk from the 23-acres of award winning Pavilion Gardens, and the heart of one of the most popular tourist destinations in the Peak District. 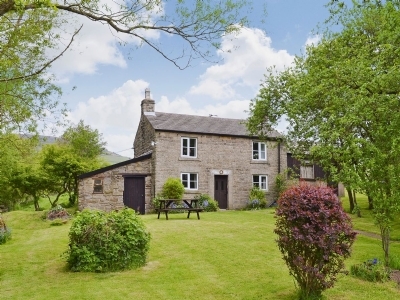 Set within the beautiful Hope Valley, Derbyshire this detached Holiday Cottage is situated in quiet seclusion. 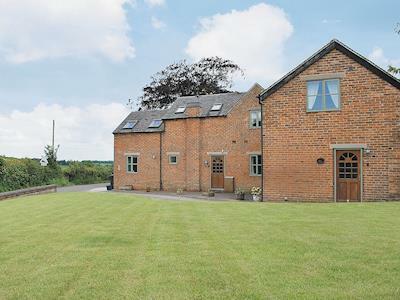 Ryecroft is set down a level gated track, surrounded by farmland. 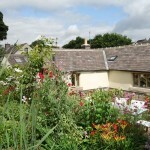 It enjoys its own lawned garden, complete with fruit trees.